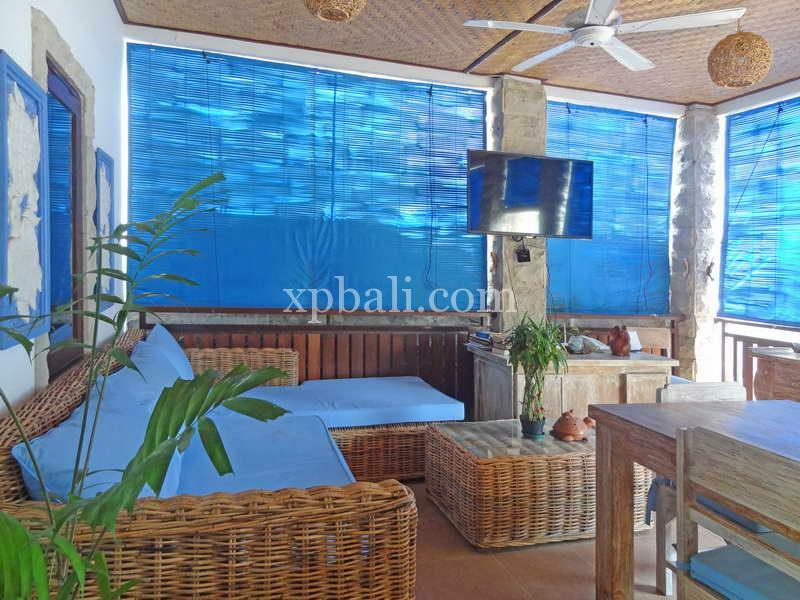 Nestled in the small fishing village of Serangan Island, this property offers a modern designed property for you to get the most out of your time in Bali. It has spectacular view to the sea and Marine. 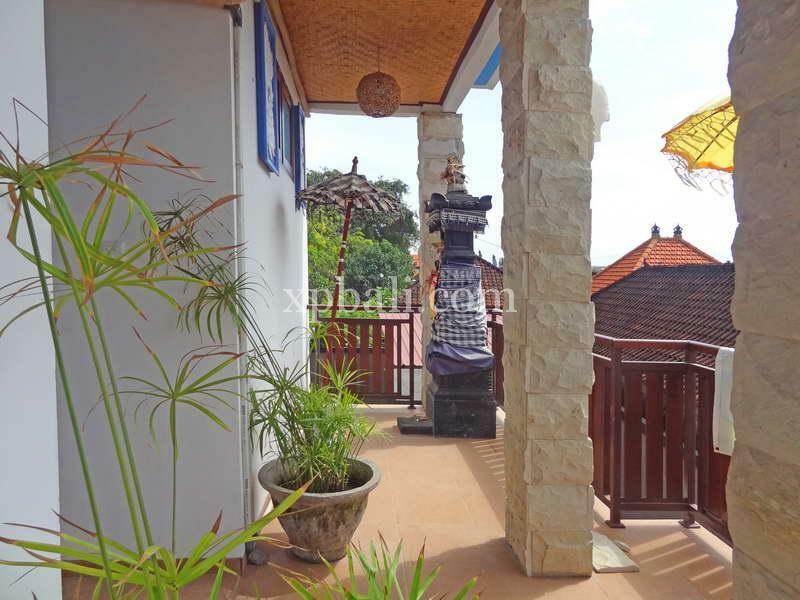 Sitting on 150 sqm land with two storey building covered 5 bedrooms with 6 bathrooms and a multifunction room which can be easily comforted into another bedroom. 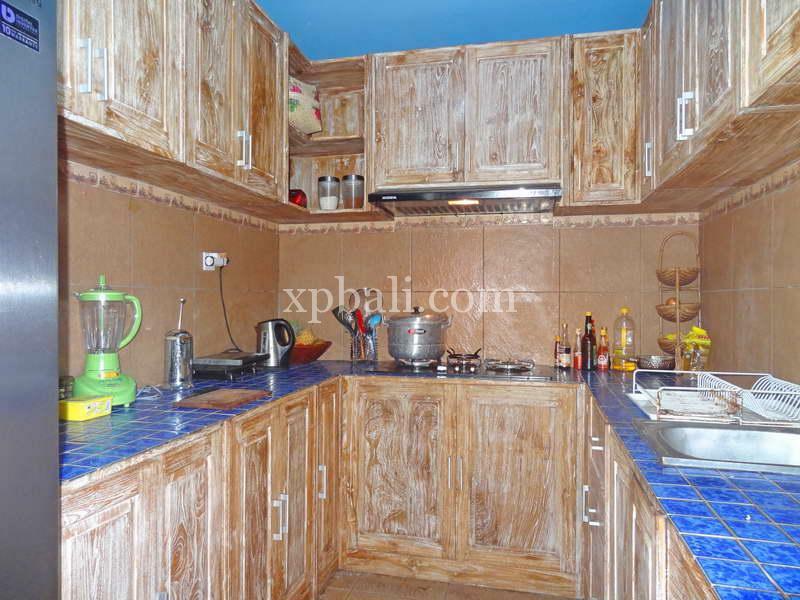 Featuring a well equipped kitchen, huge open plan living and dining room, and a private swimming pool. 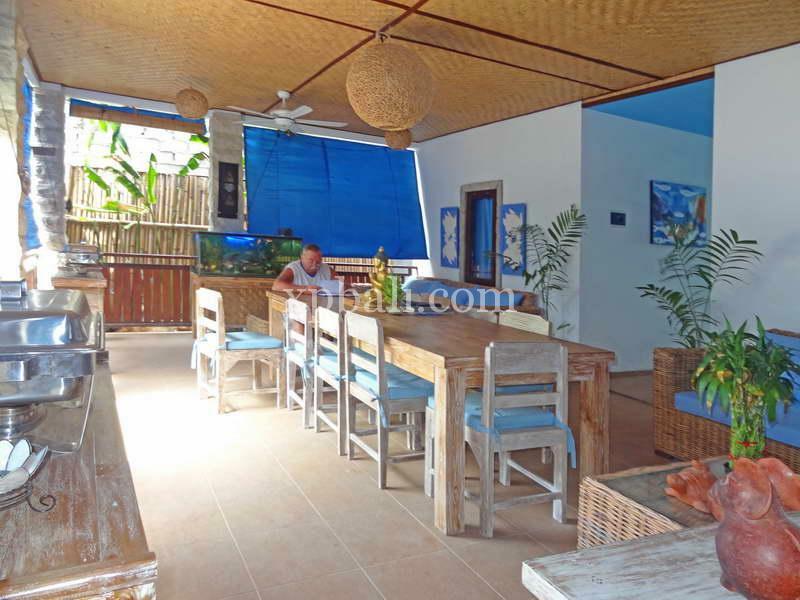 The Villa is perfect for families or big group as its can sleep for 20 people. 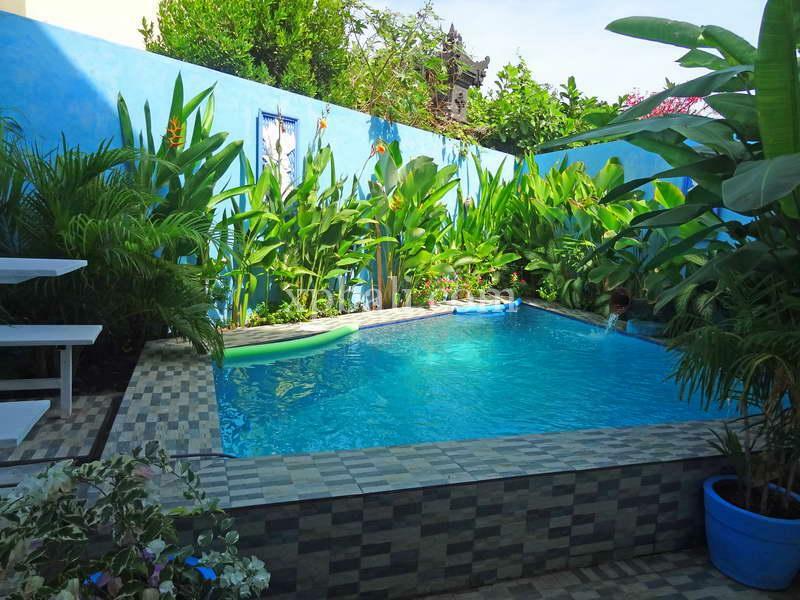 This beautiful property is conveniently located only twenty minutes away from the international airport, ten minutes from Denpasar city and Sanur beaches, five minutes from the shopping centers. 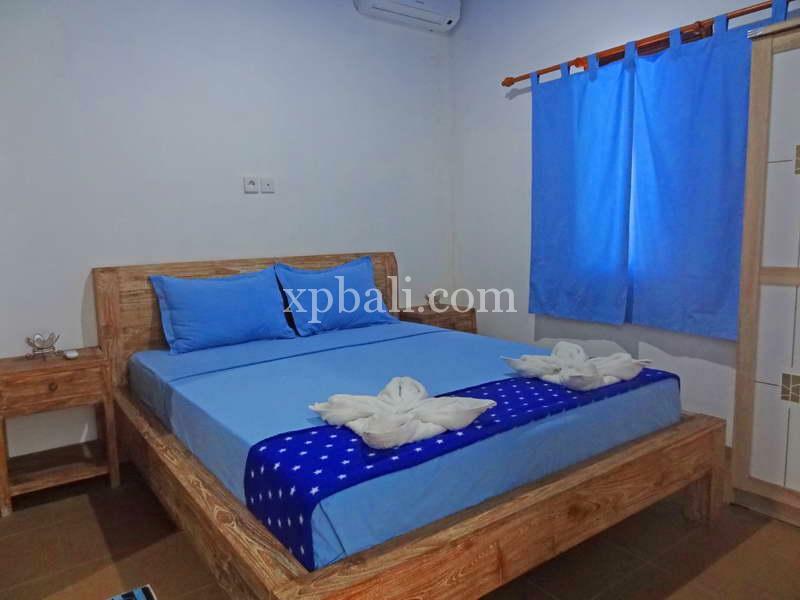 The area is popular for water sports and the bout harbor for pople wishing to transfer to Lombok or Gili Islands, there is also Turtle Conservation and Education Center within 900 metres away.